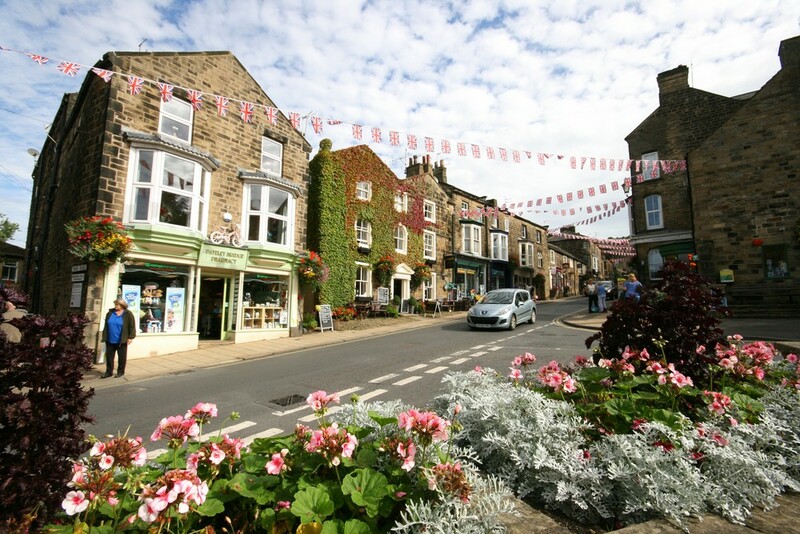 Pateley Bridge in North Yorkshire is the only town in Nidderdale an Area of Outstanding Natural Beauty. Within Nidderdale there are many other villages and hamlets with the River Nidd running through the Dale. Only 14 miles from the spa town of Harrogate,11 miles from Ripon and 32 miles from the city of Leeds. 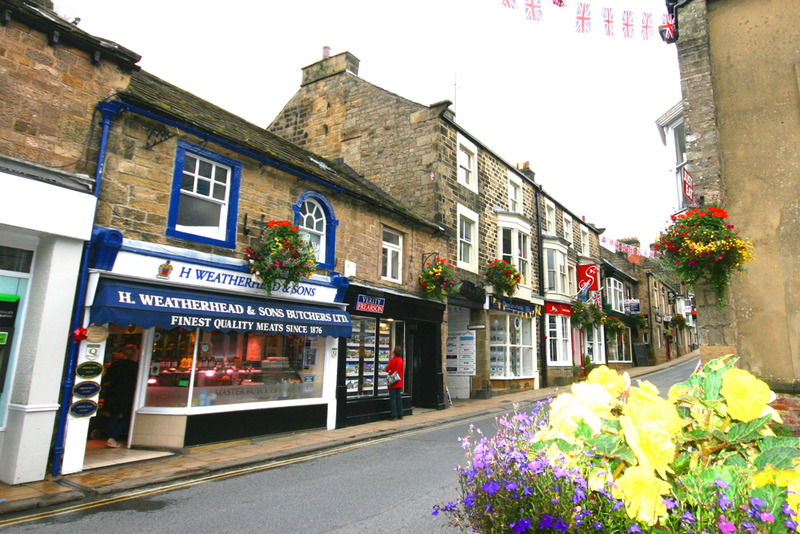 The picturesque market town of Pateley Bridge has a traditional mix of independent retail shops that populate it’s steep little High Street. Here you’ll find national award winning butchers, the Guinness accredited World’s oldest sweet shop, cosy cafes, tearooms and pubs – all offering a warm Dales welcome that has been the appeal for generations of visitors. Pateley Bridge is renowned for it’s beauty with its nearby rolling hills, lush green trees, reservoirs including Gouthwaite and Scar House. Pateley Bridge offers the perfect base with lots of parking and accommodation for activities including walking, cycling, fishing, rock climbing, pot-holing and water sports. Pateley Bridge has scout and guide groups, a fantastic public leisure centre with swimming pool and the centre holding regular sporting events. 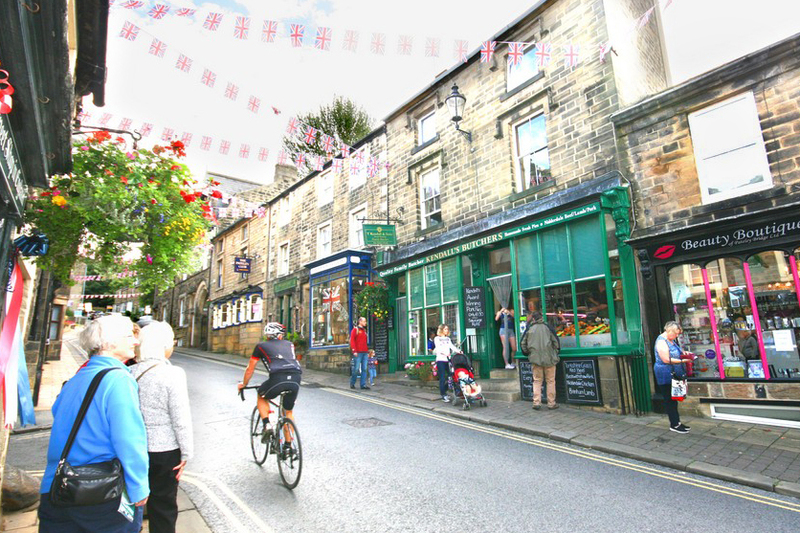 Pateley Bridge is a popular stop off point being just about half way on the Way of Roses Coast to Coast official cycle route. For children, there is a safe enclosed play area within the Recreation ground where there is also a bowling green. 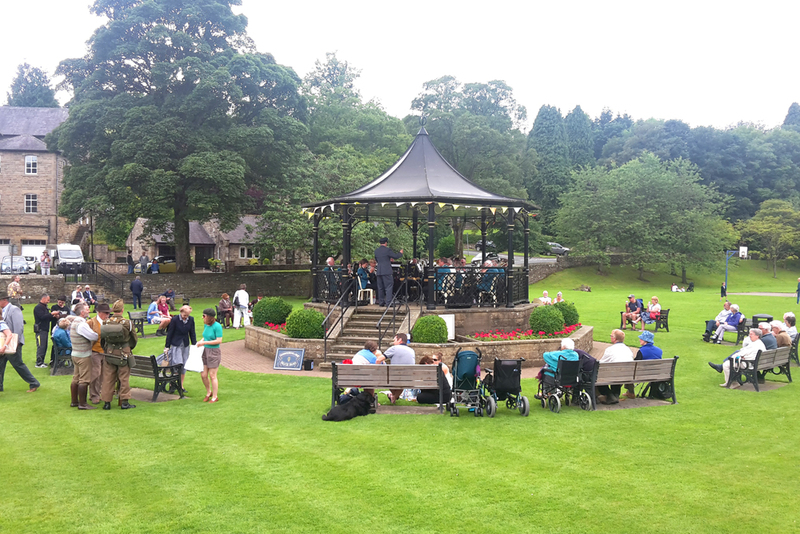 Linger a while on a summer weekend afternoon and you may well be treated to the strains of music in the air, drifting over from the town’s handsome bandstand. 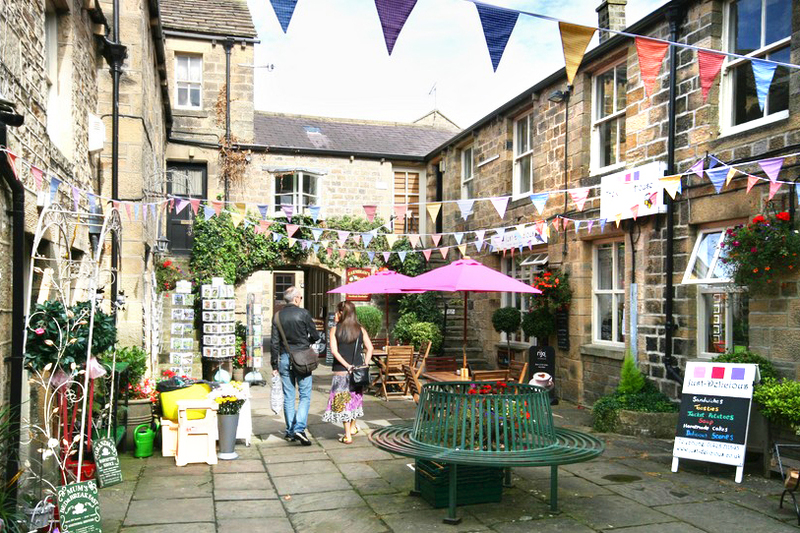 Discover Pateley Bridge’s hidden treasures such as the Nidderdale Museum housed in the original Victorian workhouse and a winner of the National Heritage Museum of the Year Award. The museum’s vast collection of artefacts proudly charts from times gone by chronicling history of life in Pateley Bridge and Nidderdale. There are eleven rooms of exhibits for you to enjoy where you can see the re-creation of a Victorian parlour, cobbler’s shop, school room and much more. There are churches of all denominations who welcome our many visitors and are very much an integral part of Pateley Bridge’s history and community. Pateley Bridge which is steeped in history continues a tradition by the holding in the nearby Agricultural Showground the Nidderdale Agricultural Show which is one of the oldest held in the country and we say the finest regularly attracting crowds of around 20,000. It is held in late September and regularly attracts crowds of 20,000. 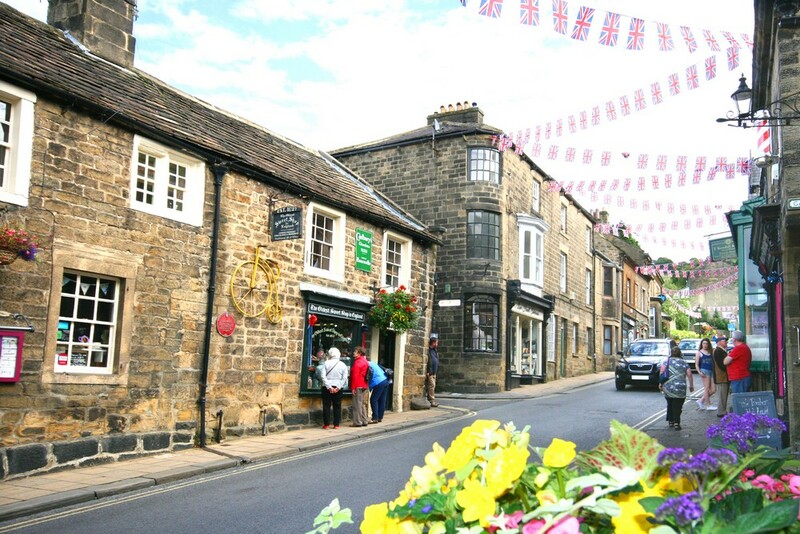 Pateley Bridge also hosts many events and is now well known for it’s 1940s themed weekend at the end of July, the MG Car festival, NiddArt Trail, NiddFest and the Pateley Bridge walking festival.